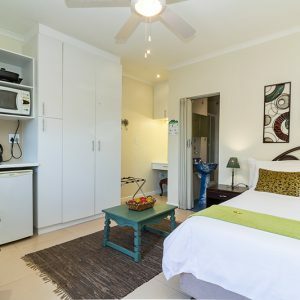 The Islands is a spacious, stylishly furnished 2-bedroom apartment that we offer to guests seeking a place to stay for longer periods of time. 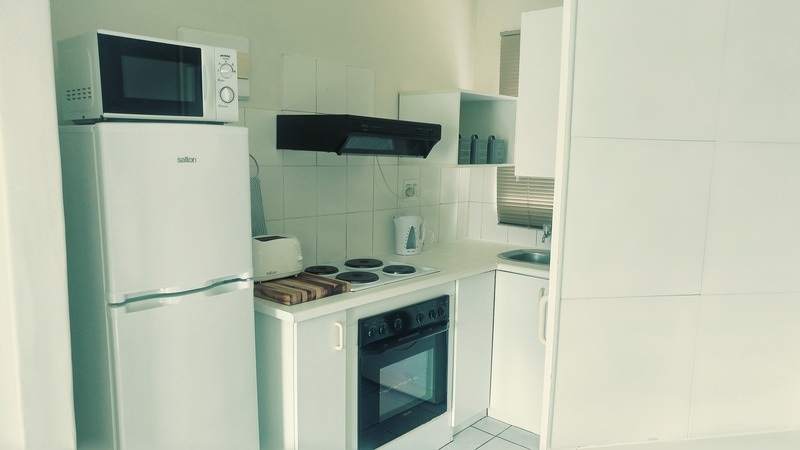 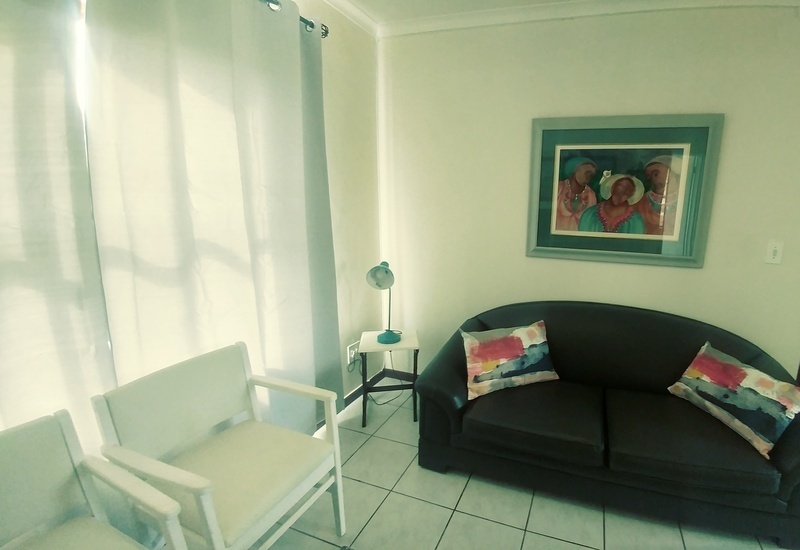 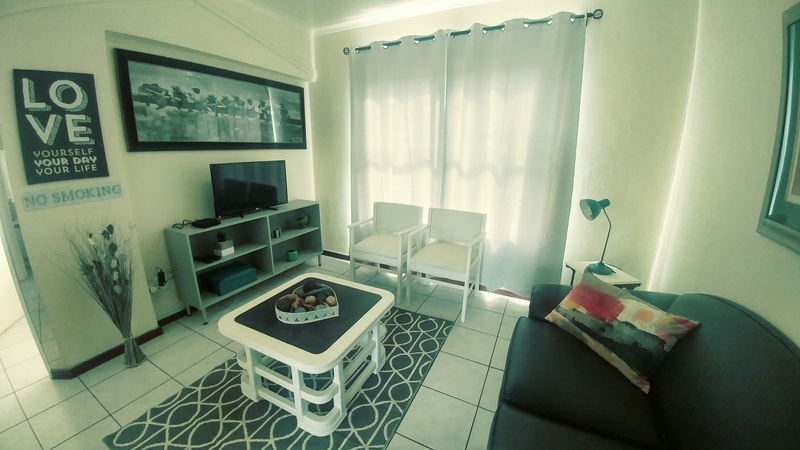 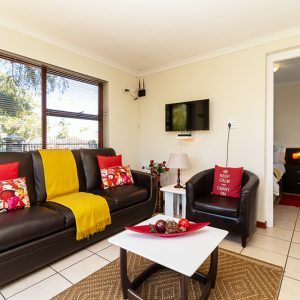 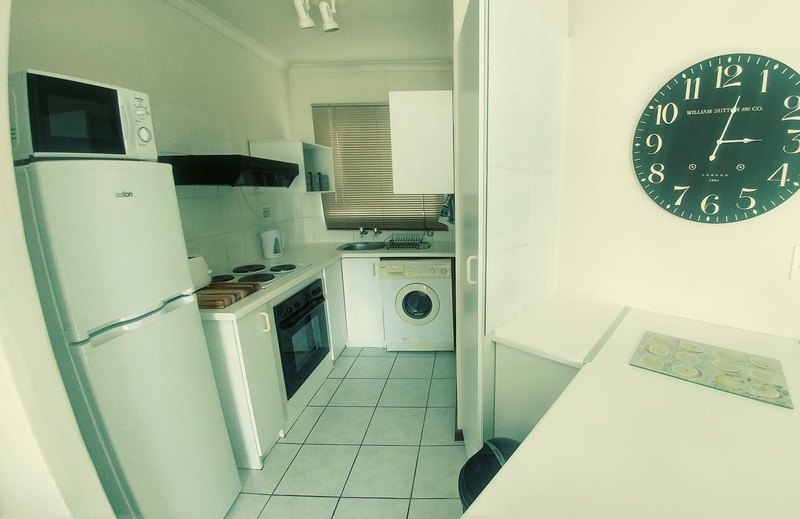 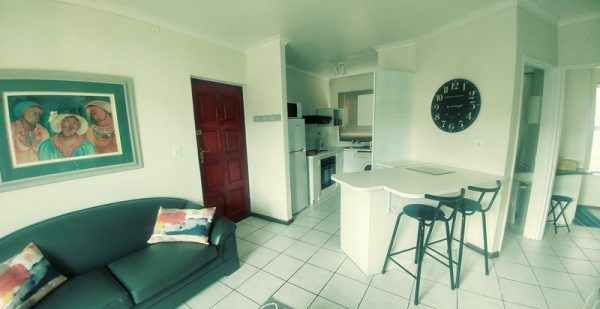 The apartment is situated in a secure and quiet complex in Parow. It offers quick access to all major routes, including the N1, and is only a short distance from local schools and shopping centres. 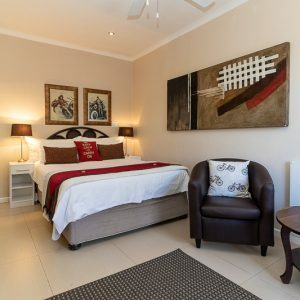 Approximately 18km from Cape Town, this is the ideal base from which to explore the Mother City. 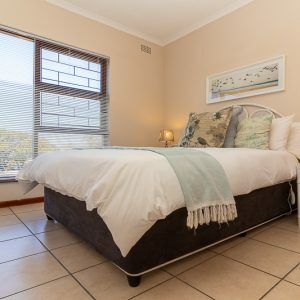 This central unit is new to our range of furnished rentals and we have taken care to decorate it with warm and neutral colours in both the kitchen and bathroom, to ensure that guests feel at home. 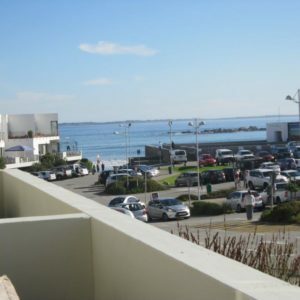 The complex offers fantastic outdoor entertainment options, such as a pristine swimming area. The bedrooms are luxuriously furnished, and we have added a distinctive touch with creative wall art and finishes, giving it a contemporary feel. 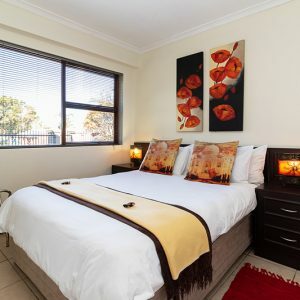 All our rental units include functioning and well-maintained amenities, ensuring that our guests are comfortable. At Tyger Classique Villas, the team makes it their mission to provide clients with fully furnished self-catering accommodation options that are both stylish and affordable – we certainly offer our guests superior value for money! 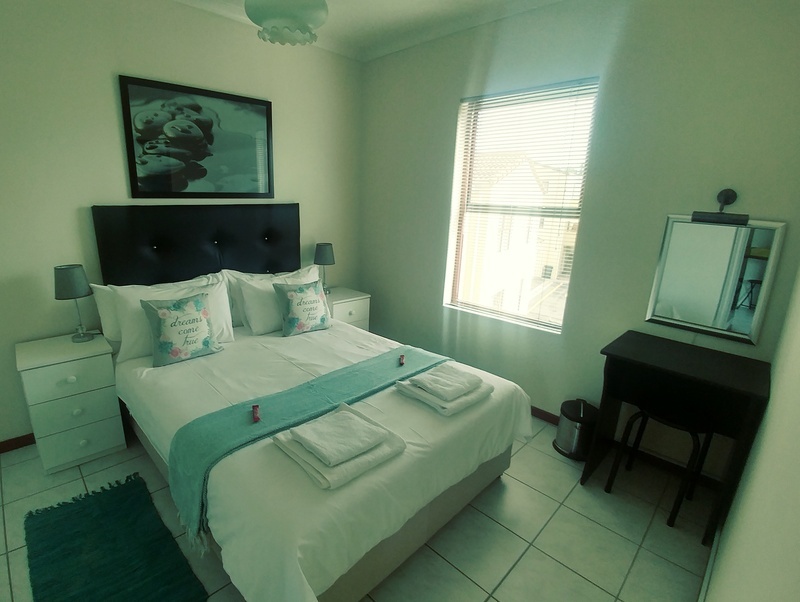 When staying in one of our long-term rentals, guests can expect a warm, welcoming atmosphere, with all the necessities they may require. 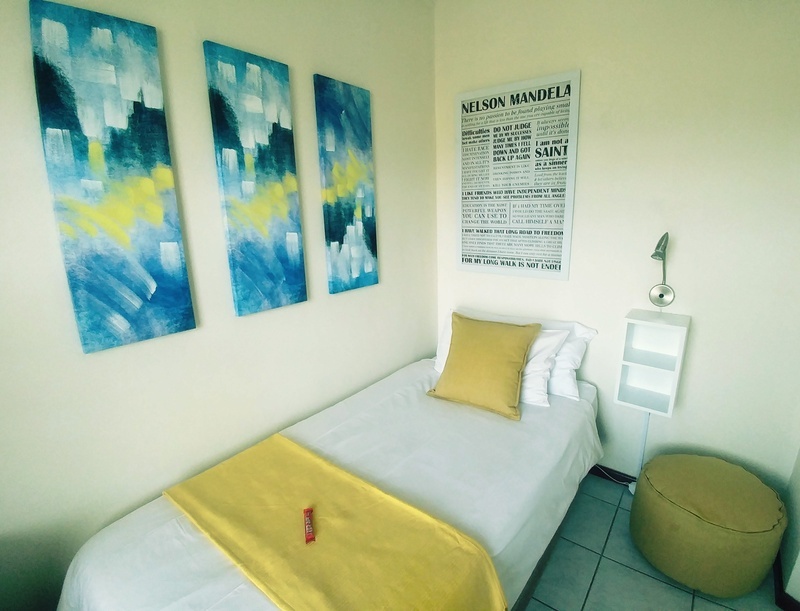 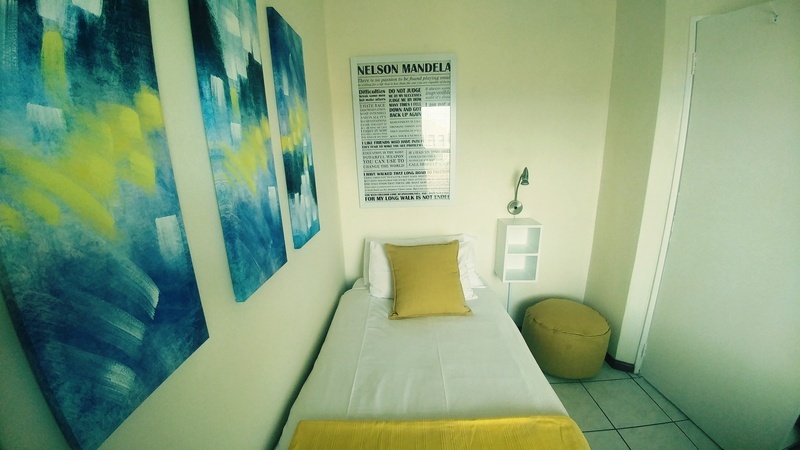 Are you seeking comfortable and affordable accommodation in the Cape Town area for a period of 1-6 months? 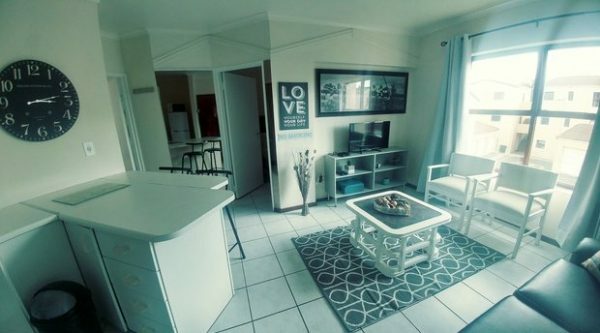 Look no further than our all-inclusive furnished rentals! 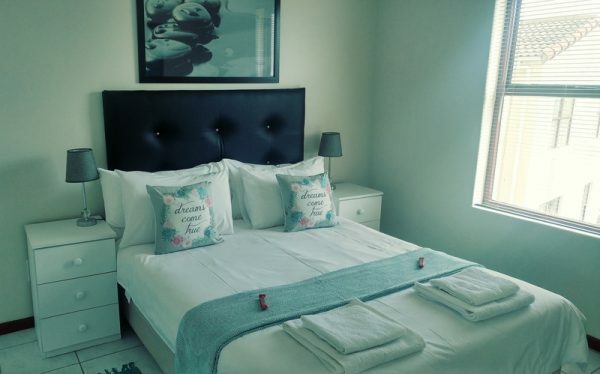 Book with Tyger Classique Villas today, and be sure of a lovely stay. 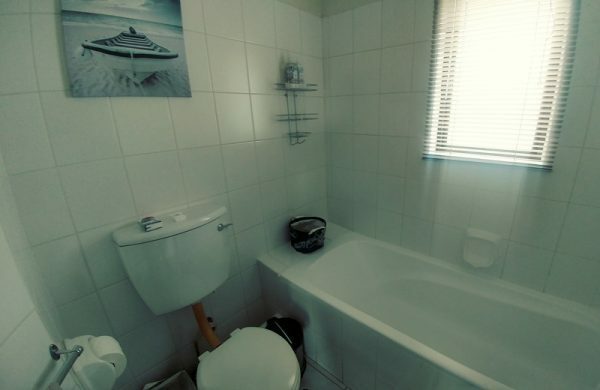 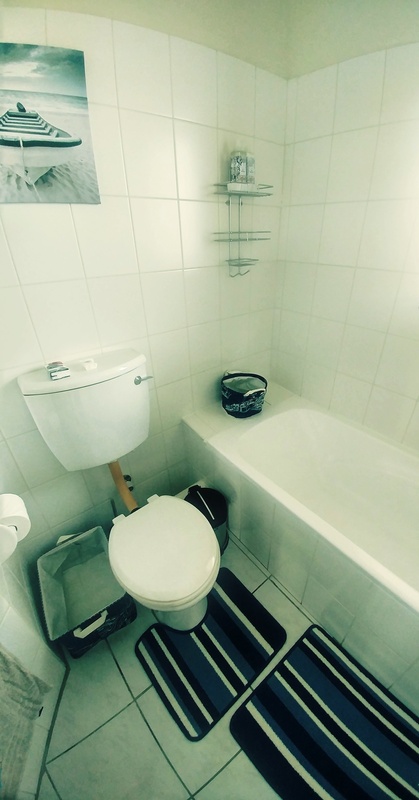 One bathroom with bathtub, basin and toilet.